This elegant luxury resort provides a wealth of comfort and exclusivity combined with the charm of a boutique hotel. Toriana boasts 8 beautiful bedrooms, a professional kitchen, a private infinity pool, a full-service bar, entertainment room, and beautiful indoor-outdoor terraces to rest and refresh. 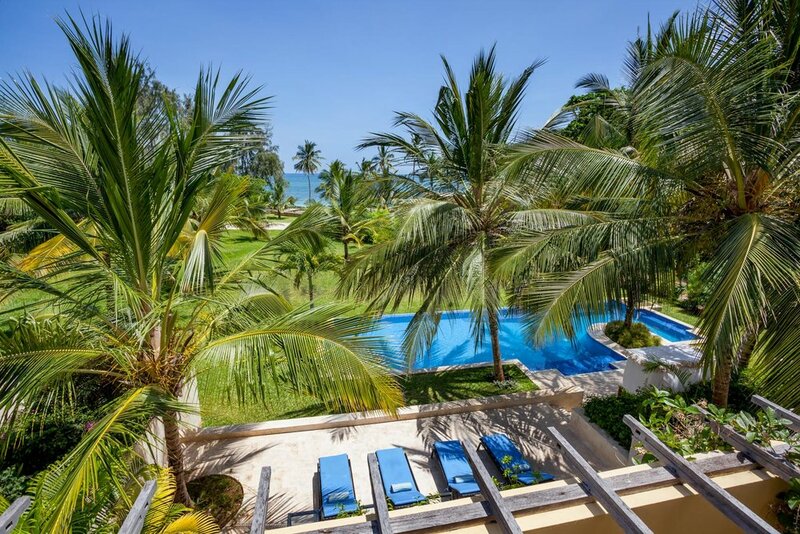 Steps away from secret tropical Bofa Beach, Toriana is the perfect coastal retreat for families or a group of friends. Toriana is fully serviced with 24-hour security, a private chef and housekeeping to ensure a beautiful and serene coastal retreat. View Toriana on a map , google maps is outdated here so does not show up to date satellite image, just location.